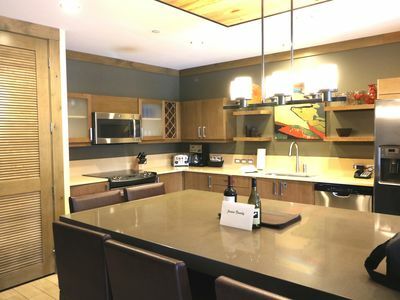 Luxurious Arrabelle 4 bdrm Penthouse-Book Holiday dates now! 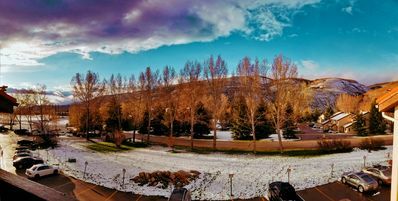 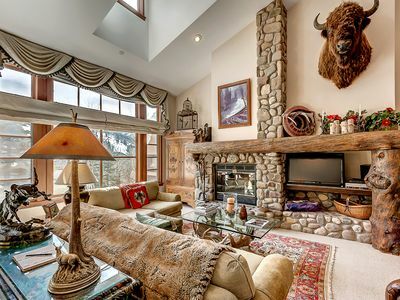 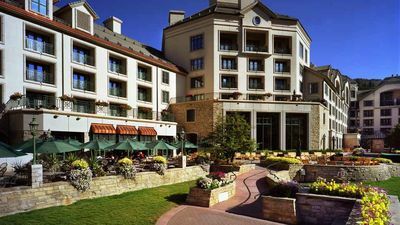 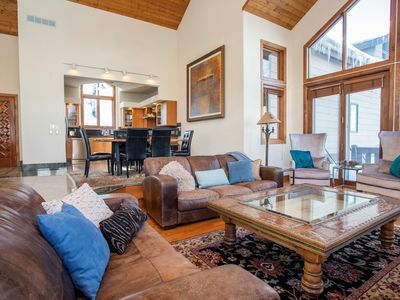 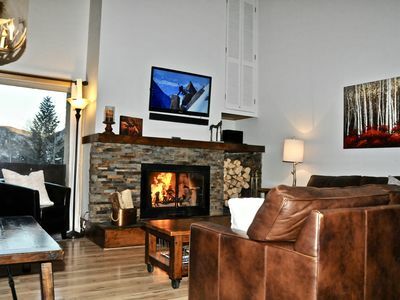 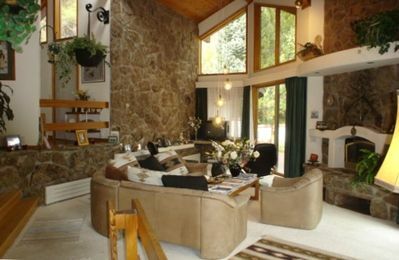 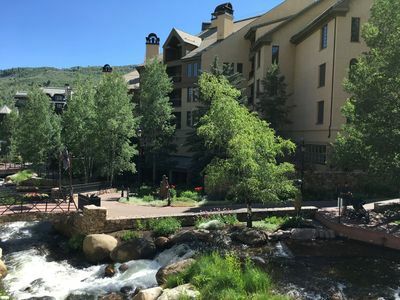 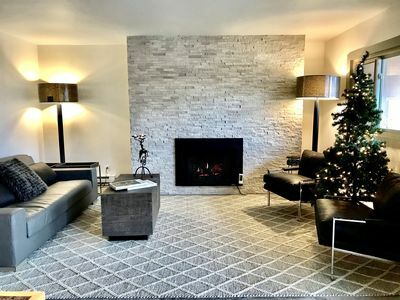 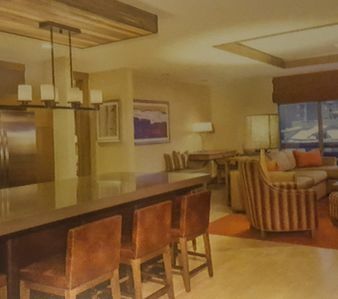 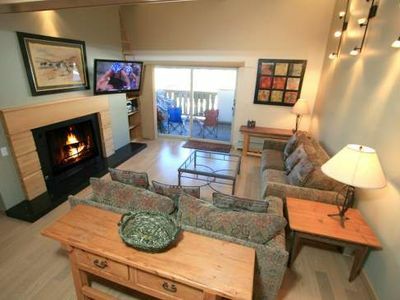 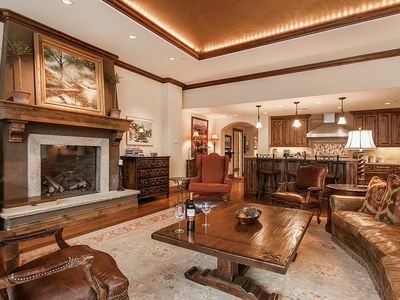 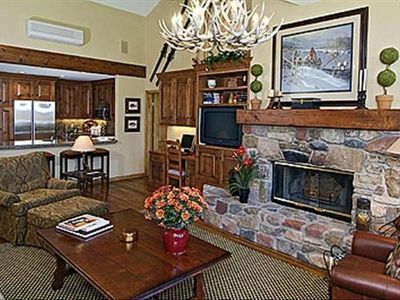 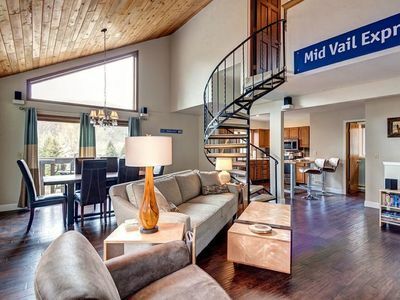 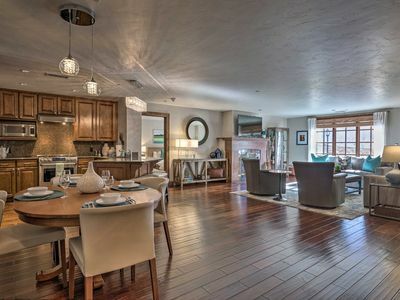 Condo w/Amenities - Shuttle to Vail, Beaver Creek! 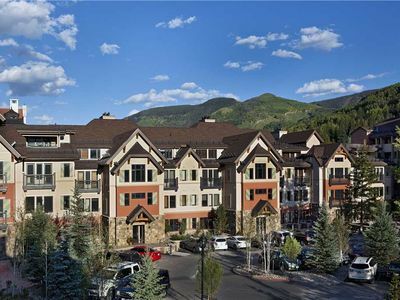 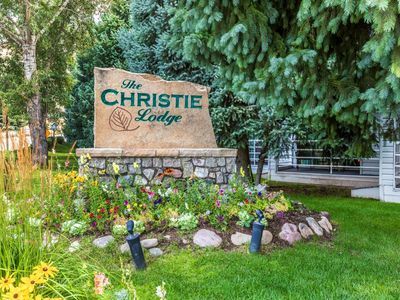 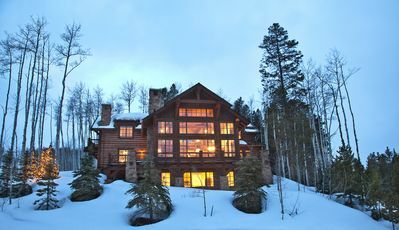 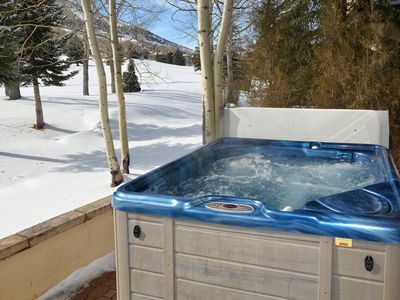 Family friendly right between Vail and Beaver Creek! 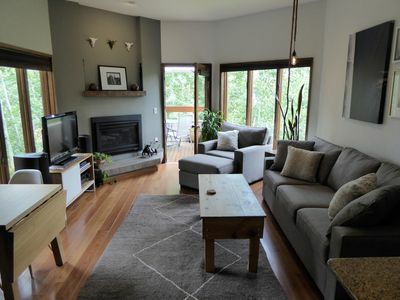 Spacious and newly listed!